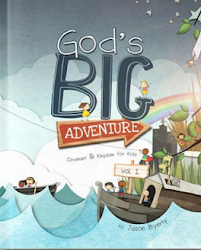 Simple Kidmin: Are You Prepared for Severe Weather? 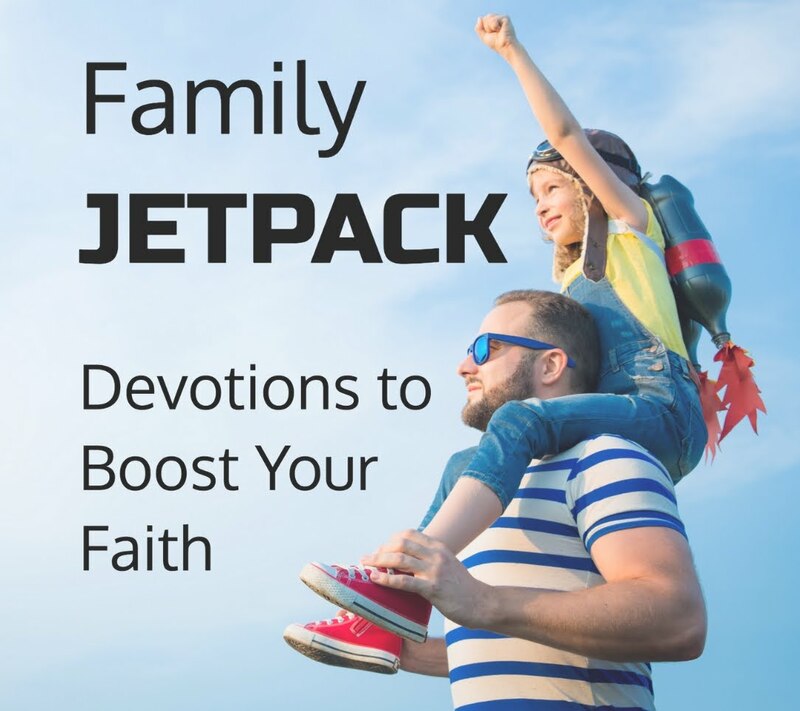 What do Helen Hunt, Toto, and my Children's Ministry all have in common? They've all faced some crazy situations thanks to tornadoes. During a Good Friday service in 2011, a funnel cloud was spotted near our church. All of our environments were open, which meant we had kids from one end of the building to the other. The second our Children's Ministry team became aware of the threat, they sprang into action. They evacuated several dozen babies, toddlers and elementary students from their second floor environments. Meanwhile, kids on the first floor were moved to safe zones in their rooms until the danger had passed. The team operated quickly and efficiently and kept kids calm because they had a plan, and everyone knew what how it worked. Would you know what to do if that happened at your church? Would your leaders know the plan as well as you do? 1. Work with your church leadership to create a severe weather plan. Identify safe areas of your building and outline a step-by-step process for moving kids. Where will you take kids and how will you get them there? Who makes the call that it's time to move to shelter and who will give the all-clear when it's safe to return? 2. 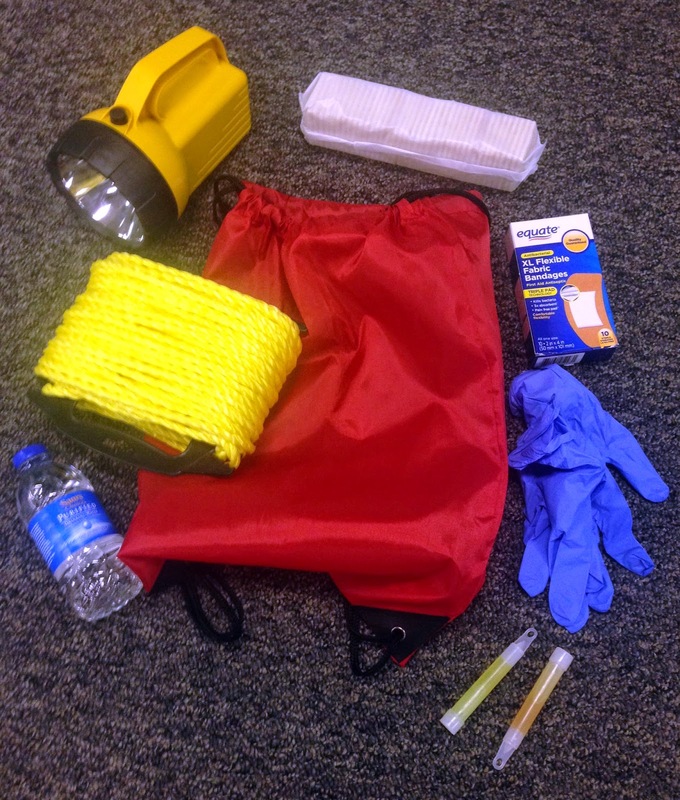 Create emergency kits for all of your environments. We've started using bright, red bags with a drawstring because they're easy to carry and to identify in case of an emergency. 3. Make sure everyone knows the plan. It's up to you to ensure your team knows each step of your process and is familiar with the location and contents of the emergency kits. That means you'll need to review the plan with your team periodically. At my church, we communicate the severe weather plan to leaders as part of their initial orientation and then communicate it again every spring to keep it fresh. 4. Communicate the plan to parents. Each of our Children's Ministry welcome centers contains a card that gives new families an overview of the ministry and a separate card informing parents about what to do in case of severe weather or another emergency. So take some time this season to figure out your emergency plan and put it into action. Believe me, if severe weather ever does strike your church, you'll be glad you did.